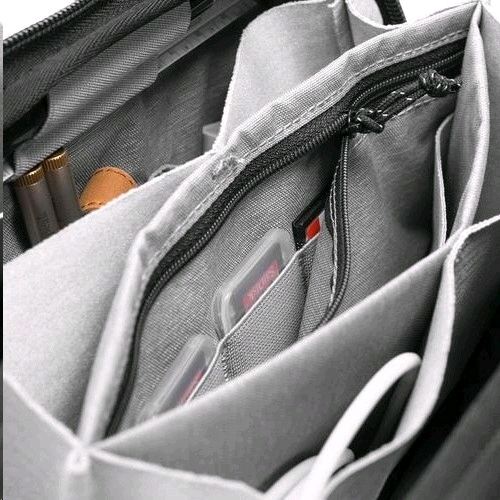 Whether storing cables, everyday gear, or travel essentials, Tech Pouch offers unrivaled organization and ease of access. 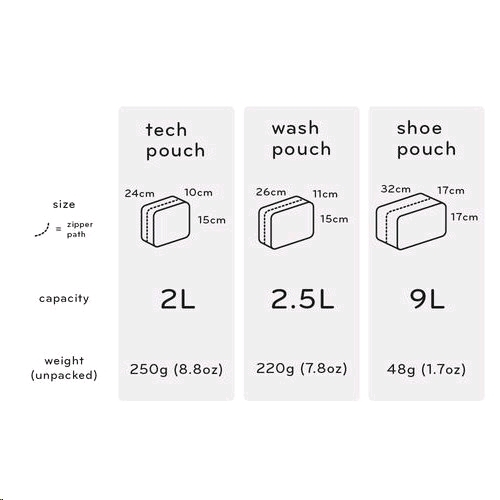 Origami-style pockets create enormous spatial efficiency, letting you pack more into a smaller space while keeping your items neatly organized and easy to find. 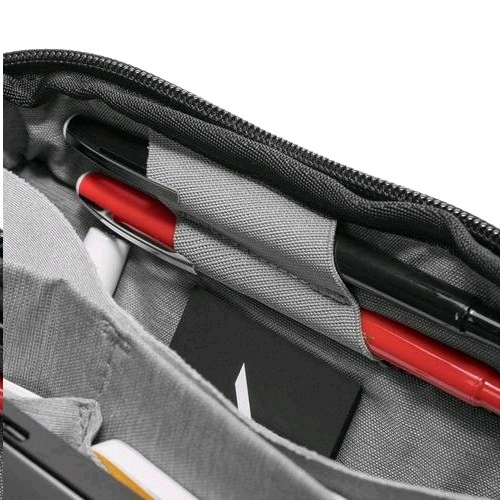 Elastic accessory loops keep items like pens, knives, SD cards, and batteries always within reach. Exterior handles and a clamshell-style opening make this pouch a delight to hold and access. 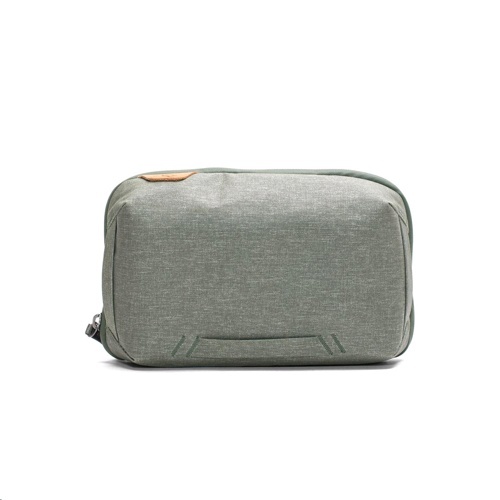 External zip pocket has a cable pass-through for easy device charging. The 200D recycled nylon canvas shell is weatherproof and aesthetically clean.